Current championship leader Antonio Felix da Costa is looking for a complete reset going into the second half of the season and hopes to take the lessons from previous races and maintain his title advantage. 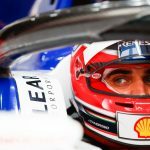 da Costa is at the head of the drivers’ standings by a single point to Mahindra Racing’s Jerome d’Ambrosio courtesy of a win in Ad Diriyah and two further podiums. 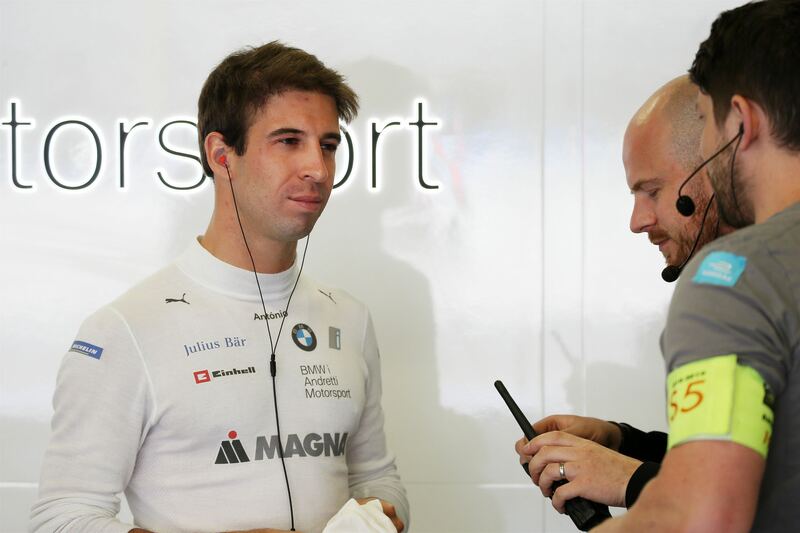 With the title advantage heading into Rome, the Portuguese isn’t getting carried away with his championship challenge and hopes that the BMW i Andretti team can carry forward its positive momentum from the opening races. “Everyone’s working hard, all I ask of my guys is to do they best they can with what they have,” said da Costa. “If we do this and don’t win at the end, we know we gave it all and we can go home relaxed anyway. I believe we have a good package and technical team. “I would say we’ve done alright having won a race, been on pole and had a few podiums. We’ve done ok but also done a few mistakes which might cost us at the end, but I try not to think about them too much. With the advancements in technology and speed coming from the Gen2 package, da Costa is expecting more of a challenge from the already technical Rome circuit, with the jump at turn eight potentially being an issue with the increased power of the cars. da Costa is excited to get racing around the Eur district, but is happy to leave the decision-making on how to tackle turn eight to his mechanics. “The cars are much faster and the track is probably the most challenging one of the season, so I’m really looking forward to driving this car on this track. “I think it [the jump] will be bigger now. I hope not, let’s see what happens but the guys have that under control.